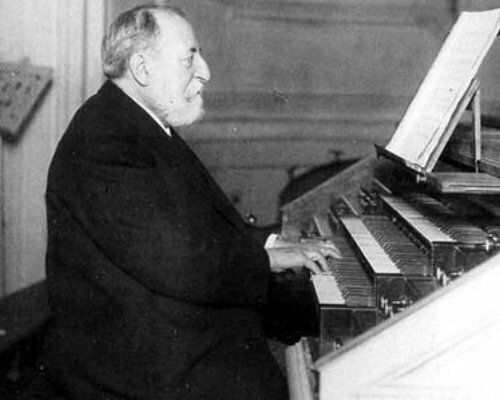 Though he’s very much out of fashion now, I have a special admiration for one of the greatest musicians in history, Camille Saint-Saëns, who died in the same year of my father’s birth. (That may not mean a thing, but I always like to remember it.) This report from the great 1915 Exposition in San Francisco gives a fresh but respectful American view of the great Frenchman who was there to head the Republic’s delegation to the Exposition.